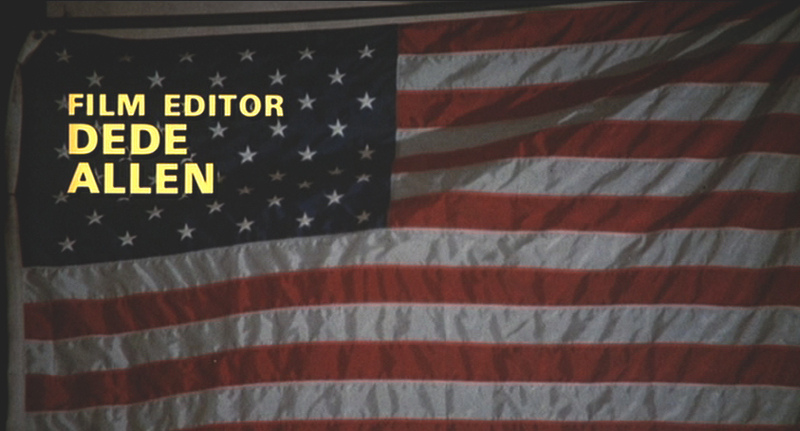 -She was the first editor to receive a solo title card in the opening credits to a film, for Bonnie and Clyde (1967). Prior to that, editors received their credits in list of five or six or ten others, one of thse “all the little people who helped make this film” title cards, while the Directors of Photography regularly enjoyed a card just for themselves. -According to the Motion Picture Editors Guild website, Dede was the first to obtain “points” for the film editor in profit distribution. Jesus, if that doesn’t prove how smart and valued she was, I don’t know what does. -She pioneered the “L cut,” also known as pre-lapping, which is when the dialog of the incoming scene begins before the picture transitions into that scene. While it’s not the easiest thing to describe in prose, it’s easier to just say, “she pioneered the predominant editing for every HBO show.” True, this idea existed before she made use of it, but she was the first editor to capitalize on it and make it a part of a film’s style. Sadly, Dede Allen passed away Saturday. (Here’s her New York Times obituary.) 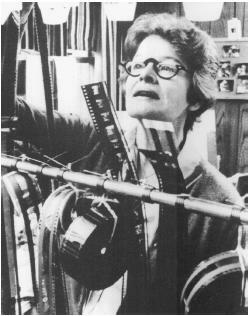 Her impact is enormous, however, as she edited many wonderful and important films, such as Serpico, The Hustler, Dog Day Afternoon, and others. I’d like to show scenes from three of them. This is the big mack daddy of her credits. The obvious go-to scene for Arthur Penn’s film is the brutal finale (which Allen actually credited to her assistant editor Jerry Greenberg), a scene I tend to re-watch four or five times whenever I see the film, but I’ve selected a different scene. It’s the picnic with Bonnie’s mother and family. It occurs late in the film, and death—Bonnie and Clyde’s that is—is beginning to feel inevitable. For almost two minutes the film becomes dreamlike, with hazy filters and distant sound. But it’s Dede’s editing that really hits me: like the film’s violent conclusion, time is warped, but in this case you’re floating. It feels like Bonnie’s heaven and funeral combined. 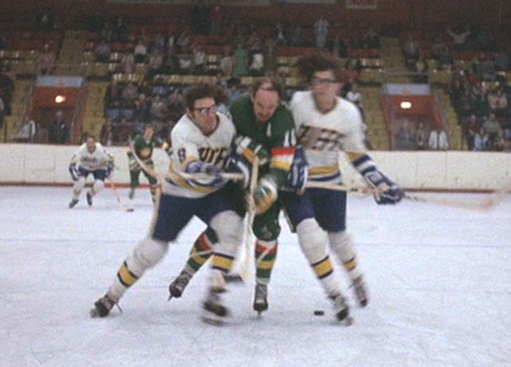 This is an early scene from Warren Beatty’s 1980 film (which Allen also executive produced). Activist/journalist John Reed and writer/future wife Louise Bryant have just met. She’s interviewing him, and she (and we) quickly get a sense of his passion for politics and change. Something tells me this was fun to edit. Not easy, but fun. I remember being surprised to find out she had edited this John Hughes film. But as I’ve re-watched it over the years—and enjoy it more and more—I can see her imprint. 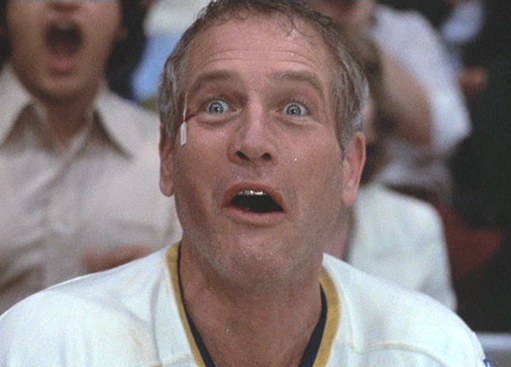 The success of this film is hinged on the Reaction Shot. Next time you watch the film, I suggest paying close attention to the reaction shots throughout the whole film. It’s great storytelling. Ten days ago I did a post about jump cuts, and due to my vague prose and the technical limitations of the internet, one jump cut I referred was impossible to understand. Ironically, I’ve been meaning to write an addendum to that post, explaning that edit in more detail, and with Ms. Allen’s passing I feel even more responsible to accurately represent her work. This 25 second clip breaks down the edit, at varying speeds. 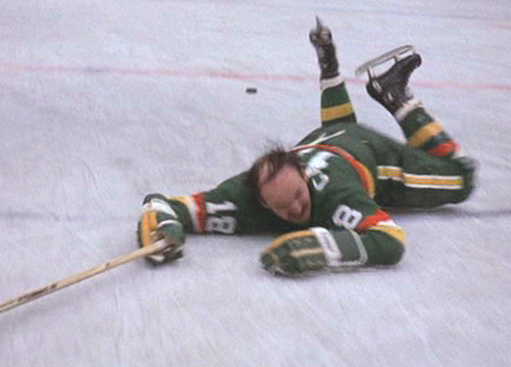 About ten frames of a shot are removed just as Clyde says his name. I don’t want to get too sentimental over these things, but I can safely say Dede Allen’s work changed my life and the lives of many others. Her work pushed envelopes and changed the way we abosorbed information, which is no small feat.